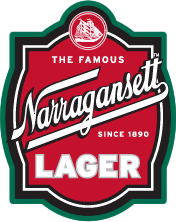 And catch Gansett Tall Boy and the gang for the Hi Neighbor Homestand on Sunday at Cornwall’s in Kendall Square from 5-7pm. It’s the last game of the Cubs series then they hit the road until Memorial Day. @sammiesaidthat @Sarah_Monahan Oh it is.